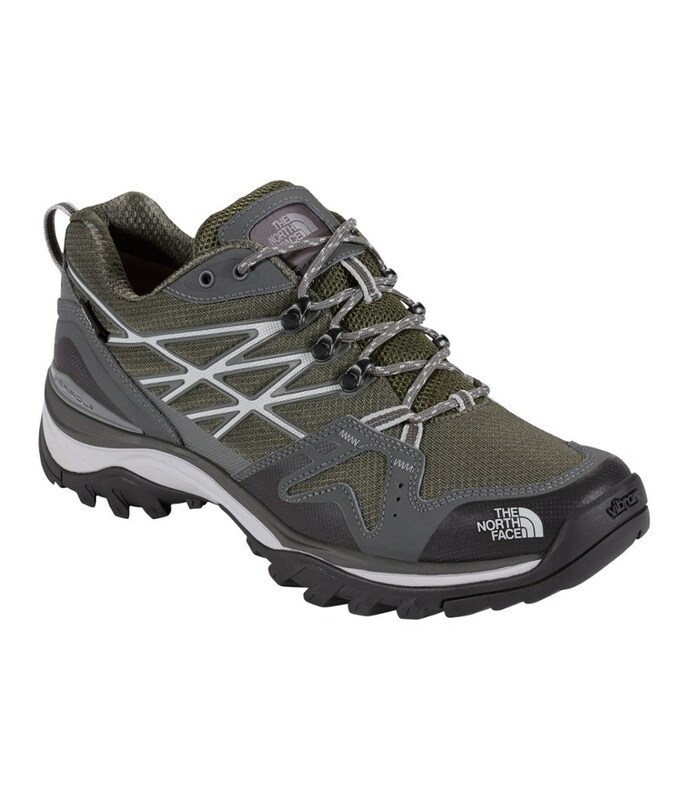 The North Face made the Men's Hedgehog GTX Hiking Shoe strong and versatile for four-season comfort on the trail. 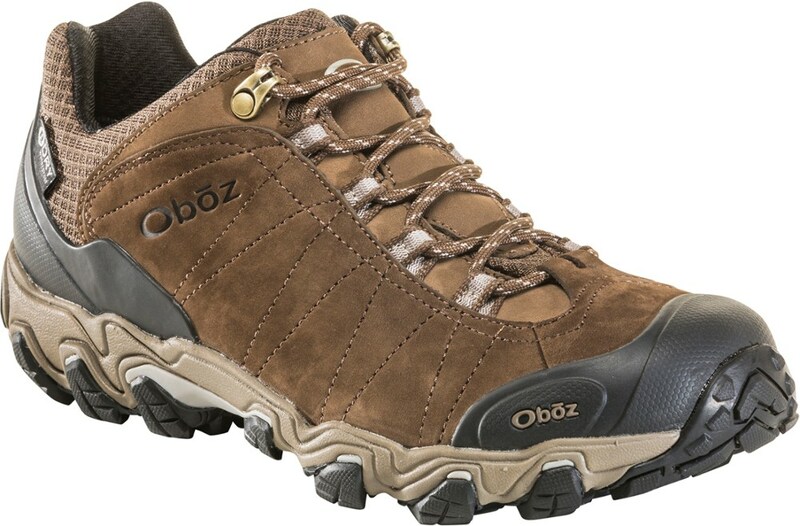 Its Gore-Tex membrane gives waterproof, breathable protection for snowy or rainy weather, and abrasion-resistant mesh helps the full-grain leather upper stay airy in summer's warm weather. 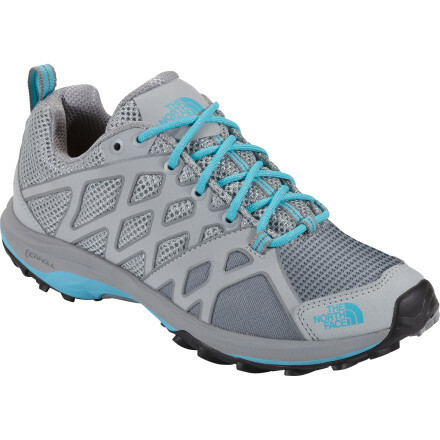 Underfoot, The North Face equipped the Hedgehog with TPU Cradle heel stability technology, which incorporates a cushy EVA midsole with a full-foot TPU plate for support on rugged terrain. 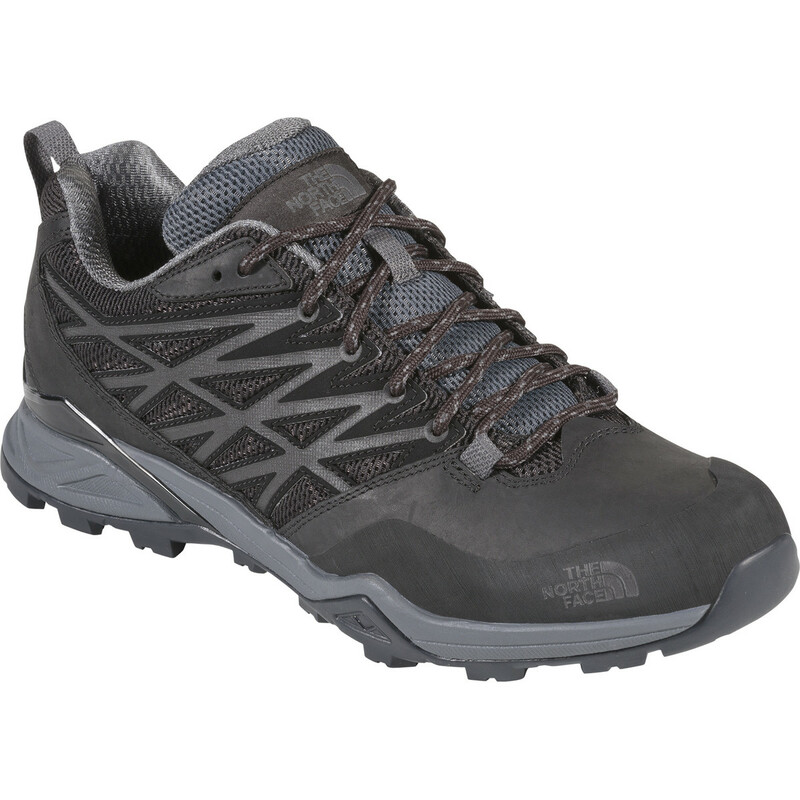 This shoe also features synthetic overlays for durability, a scratched rubber tip for rock protection, and a Vibram sole that's exclusive to The North Face. 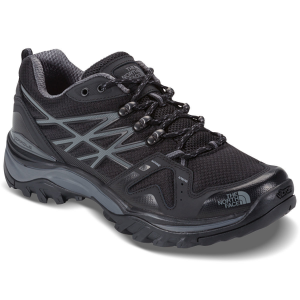 Increase your mileage with the protection and support of this comfortable hiker that features a Gore-Tex membrane for waterproof coverage in wet conditions. Cradle technology delivers a stable ride by naturally absorbing impact in the midsole and correcting the mechanics of your stride. 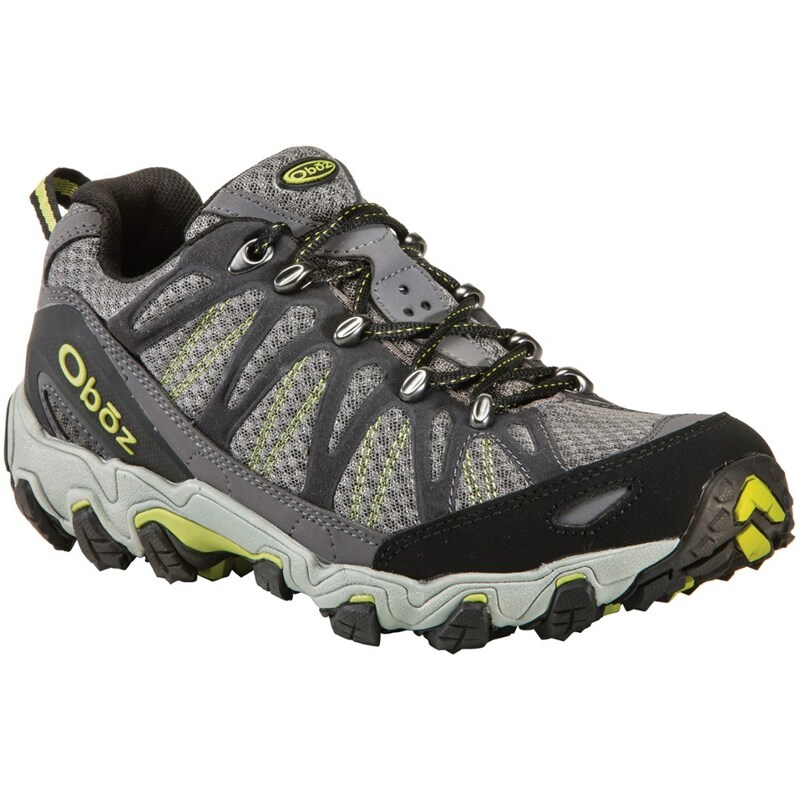 Finished with best-in-class Vibram soles for exceptional traction and grip on unstable surfaces. 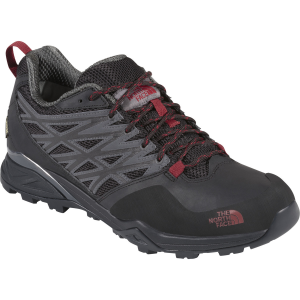 The North Face Hedgehog Hike Gore-Tex is not available from the stores we monitor. It was last seen March 10, 2018	at Backcountry.com.